Stunning new photographic non-fiction phonics readers linked to Letters and Sounds, which consolidate synthetic phonics skills. 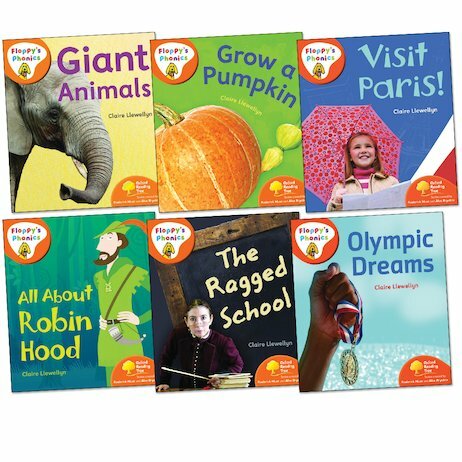 Covering a wide range of non-fiction text types and supporting cross-curricular links, these books are packed with fascinating real-life topics that appeal to fact-loving children. This set contains six Level Six readers from the final stage in the series.